The seventh volume of Drumcode’s annual A-Sides compilation hits with no less than 10 debuts for the label, with Charlotte de Witte, ANNA, B.Traits and Scuba’s SCB project, among the collection of topline artists to release their maiden productions on the imprint, due out 10 September. Over two decades into its lifespan, Drumcode keeps evolving and excelling, pushing techno forward while remaining wholly respectful of its roots. This reputation for progression was further fueled this summer with its inaugural festival at the NDSM Docklands in Amsterdam, featuring a long list of heavyweights including Nicole Moudaber, Joseph Capriati, Amelie Lens and Ida Engberg, among others. 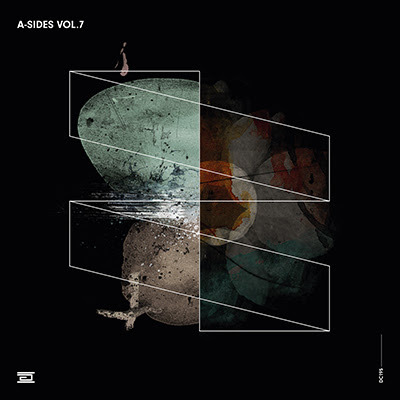 As ever, the A-Sides compilation provides a timely opportunity to showcase the full range of its sonic repertoire, with Adam Beyer scrupulously selecting 22 unreleased tracks that have taken prime position in his sets over recent months. Leaders of Drumcode’s new brigade, exciting Brazilian Wehbba and British techno alchemist Boxia set out to impress. Wehbba’s straight-talking ‘Just’ hits with an immediate sense of urgency before neck-snap claps strike with force, and Boxia’s ‘Final Call’ elicits physical engagement with mellifluous vocals and soaring pads. Continuously looking to bolster the profiles of emerging talent, Berlin-based producers Weska and Juliet Fox are brought into the fold with equally engaging razor-sharp tracks that are primed to do lasting damage. Elsewhere, support from label mainstays comes in from Bart Skils, who offers a work of consummate skill in ‘West Of The Moon.’ Alan Fitzpatrick, who’s been heavily featured across the A-Side series, joins forces with Scuba as he operates as his uncompromising alias SCB. The result is a propulsive floor-gripper that testifies to their masterful deftness as co-producers. Formidable duos Dense & Pika and Pig&Dan also contribute with powerful compositions. The sheer wealth of quality music Adam Beyer receives each year is immense. Unable to find a home for them all on Drumcode’s busy release schedule, since 2012 the music is showcased via the label’s celebrated A-Sides series. Much may have changed over a two-decade period, but Drumcode’s commitment to releasing the scene’s most cutting-edge and refined techno remains resolute. 2018 has already seen releases from Boxia, Wehbba, Bart Skils, Hyperloop and Alias, plus a debut album from Enrico Sangiuliano. 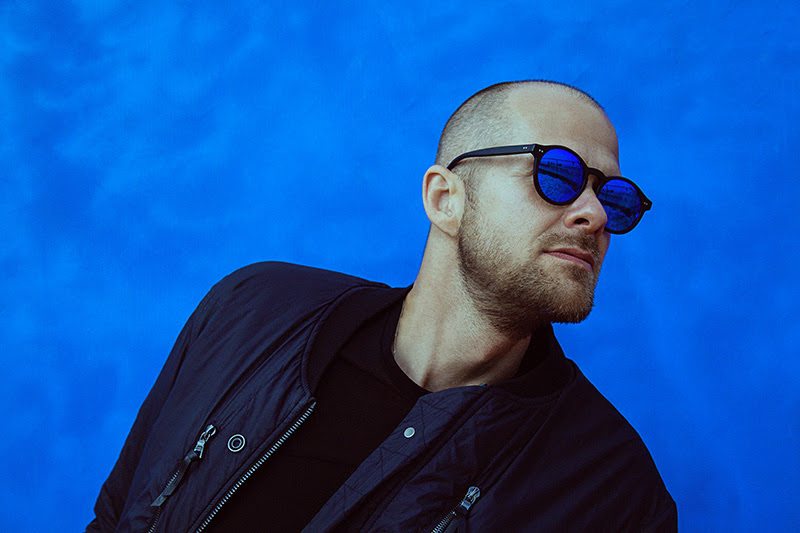 Meanwhile, founder and label head Adam Beyer has enjoyed a fruitful period on the production front, collaborating with Bart Skils for the standout hit ‘Your Mind’, before a debut studio partnership with Green Velvet and Layton Giordani that birthed the recent ‘Space Date’ EP. In addition to a stream of stellar releases, the Drumcode phenomenon continues to grow with Drumcode Radio, Adam Beyer’s weekly radio show that’s broadcast in 48 countries via 84 stations and to a global audience of over 21 million techno fans per week.